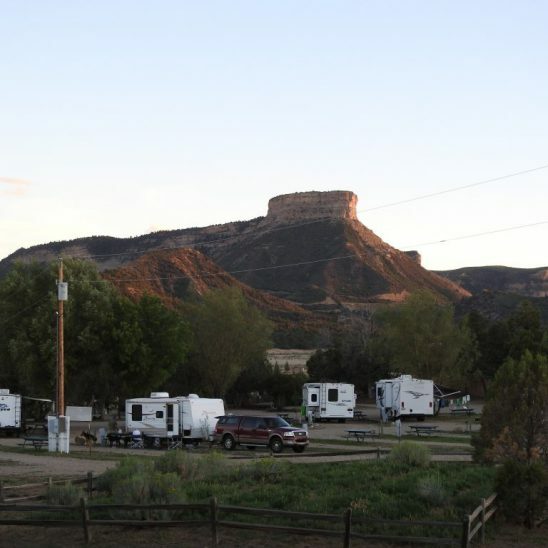 Our spacious RV camping grounds are equipped with a wide variety of pull-through sites with full hook-ups, water and 20/30/50 AMP electrical. We offer Class-A ‘big rig friendly’ sections on the property that are more open with less tree coverage to allow for larger rigs and TV reception. Wooded sites are also available for campers wanting shade. Discounts available, call (970) 565-3517 for details. For an experience that embraces the great outdoors, we offer spectacular tent camping with fire rings, grills and picnic tables. Adventure by yourself, as a couple, with your family and friends, or a large group of people. Tent camping amongst our ancient cedar trees offers an unforgettable experience in nature! We happily offer special discounts for groups. 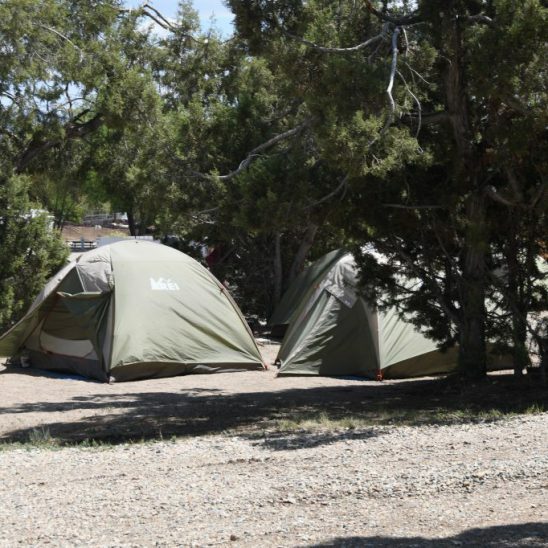 You can reserve large areas for any size group, whether you’re camping in RVs, tents, or cabins. If your group has special requests or needs, simply let us know and we’ll do our best to accommodate them. 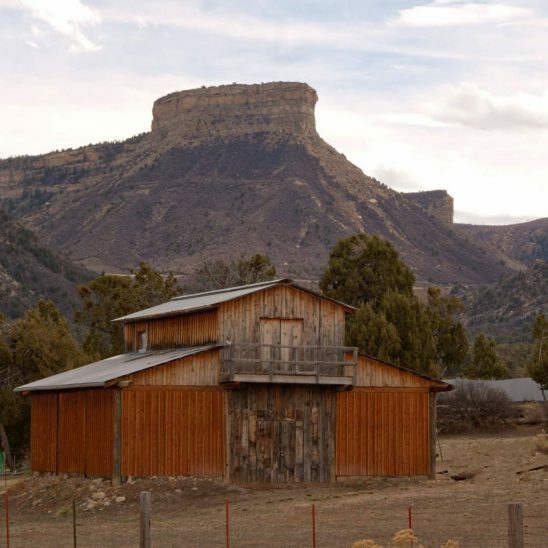 We also offer a recreation cabin and our “Boothill Barn for hosting special events, gatherings, parties, weddings, and more.